By Anonymous, I have a fair-pink complexion. I have worn cosmetics since Jr. High myself. I have to be careful what shades I choose. I have been to make-up consultations and have sold Avon. 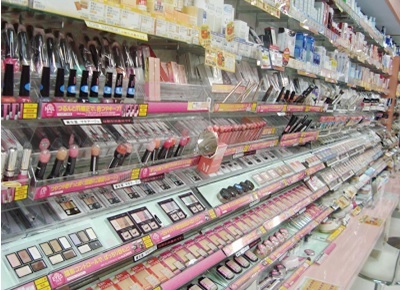 It is no fun to get to the store and have your favorite cosmetic product missing, possibly discontinued. This is because there are so many products and they vary in consistancy and color so that you do not get the same effect from product to product. How do you zero in on dependable results that won't make you cry, Wee, wee, wee," all the way home? Most people do this, and it is a good idea. It is dependable. You will look at least so good and even feel better for it. Whether getting a standard salon set regularly or washing and styling your own frequently so that your hair is always fresh prevents oily skin eruptions. It makes you feel good as well. If you have dry skin and hair, go ahead and wash yet use washing your hair as a time to also moisturize your facial skin extra. The second part of number '1' here is the eyes and the cosmetics you should keep around to bring them out. 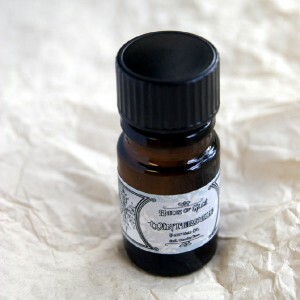 There are several 'tricks to enhancing your eyes.' This list is going to talk about the more subtle ones. You can always go to You Tube, magazines or other similar things and learn fanciful eyeshadow artistry, whenever you get the spare time. Time-saving ways are better over the long haul as you will find most people usually do not keep having time for such elaboration. So, the first things you need are brow pencil or something along the lines of brow make-up, and, mascara. Ash and blond tones of eyebrow make-up work on everyone. 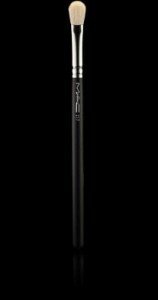 Black, off-black and brown mascara work on everyone depending on what you are wearing clothing wise. Of course black will go with any of your clothing. The center of your face, the area just under you eyes, your nose, your upper lip and your cheeks can be contoured or left to be natural with your foundation choices. You need two or more shades of make-up to contour the area and only one if you want to leave the natural look alone. The best colors for most people are sandy beige for fair to mediums, honey for mediums to darks and soft ivory for fair to light. Just approximately should be fine because the next essential cosmetic is going to be your concealer. 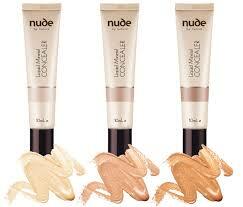 Now the concealer you choose should be one shade different than your foundation (e.g. one shade darker if it is summer and one shade lighter if it is winter) if you only use one shade of foundation, and, it should match the lighter shade of make-up if you are contouring with more than one shade. You can choose whatever you like best to put on your mouth, lip glass, lip balm or lip stick, but, you want to avoid ugly and unflatternig colors. Safe colors for everyone include spice, opal, violet, champagne and peach. You can of coures vary the intensity but start with a light hand at first, that will probably end up being the most flattering. 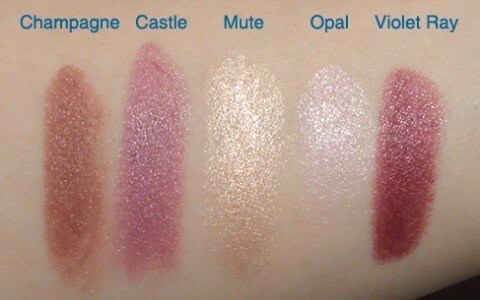 Keep in mind that opal and violet will appear often as a sort of pink-rose when on and don't envy those who wear the pink and rose colors too much, those people must have taken a make-up consultation to find that flatteriing pink-rose shade. The same goes for the spice color in that it will appear as a red or a brown, but be loads more flatterng for most wearers. Finally, you want to brush with a whitening toothpaste on a regular basis to keep your teeth and mouth looking young. 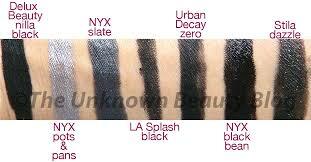 In the following photo, for example, the first four shades work on anyone. 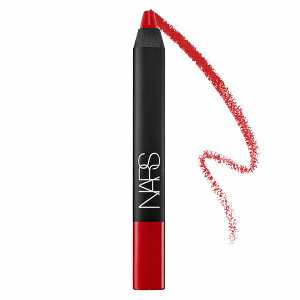 If you want more fun in your look some days you can choose from many of the eyeliners around. The best ones create a soft line either fine and muted. or, heavy and smudged. Here browns, soft black, gray and navy look great on everyone. False lashes are fun to keep around. Eyelash glue needs to be purchase separately yet costs only about $4.98 a tube or less, then you can grab the dimestore lashes any time you see a pair you like. The Katy Perry Oh My! double lashes are extra lavish. 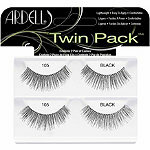 A very popular brand is Ardell (style #105), they are long fluffy and curve easily around the eyelid. Starting with subtly warm or subtly cool color and then adding a touch of the opposite, or a touch of added depth to this, results in a flatterng intensity that works for everyone. It will matter what you are wearing. A quick glance in a mirror when you hold your top near your face should tell you to go warmer or cooler with your make-up, or, deeper or lighter to get that glow. The best items here are listed according to their importance with number 1 being most important. The best colors for everyone are gray, soft black and brown for eyes and peaches, violets and spicy brown colors for lips.